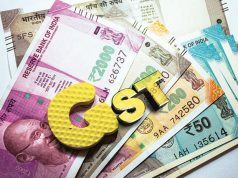 Criticised for the increase in compliance burdens on assessees under the goods and services tax (GST), the Council on Friday extended the dates for filing of returns. It also deffered sending of the input and detailed input-output returns, till a committee headed by the GST Network (GSTN) chairman simplifies these. Also, filing of summary input-output returns, the GSTR-3B, stands extended to the entire current financial year; it was till December (and, initially, was limited till September). The GST regime started on July 1. “All taxpayers would file returns in the GSTR-3B form along with payment of tax by the 20th of the succeeding month till March, 2018,” said Hasmukh Adhia, the Union revenue secretary. Also, assessees will have to file supply returns, the GSTR-1. 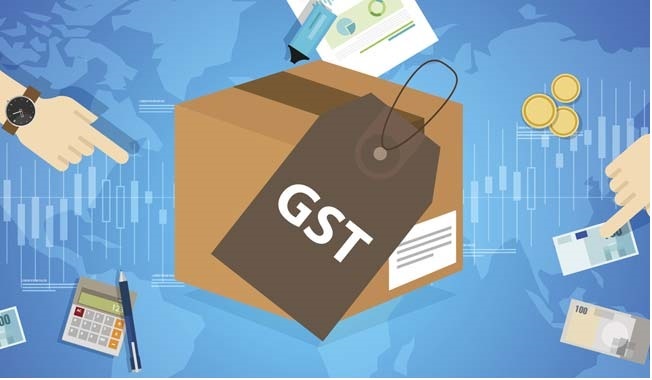 The GST Council had already decided in its previous meeting that those up to Rs 1.5 crore of annual turnover will have to file only quarterly returns. As such, they will be filing sale returns for the second quarter of the current financial year by December 31, for the third quarter by February 15, 2018, and for the fourth and final quarter by April 30, 2018. Others, having annual turnover over Rs 1.5 crore, will have to file monthly GSTR-1 returns. For the first four months (July-October), they may file by December 31. For the remaining months by the 10th of the next two month — for November, say, by January 10. 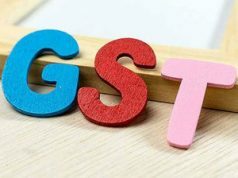 “The time period for filing GSTR-2 and GSTR-3 for the months of July 2017 to March 2018 would be worked out by a committee of officers,” Adhia said. It would be chaired by GSTN (this is the information technology backbone) chairman A B Pandey. It will look into simplifying these forms, the revenue secretary said. GSTR-2 is the return for inputs; GSTR-3B the one for detailed input-output. Dates for filing various other returns, including those for claiming input tax credits, have also been extended. 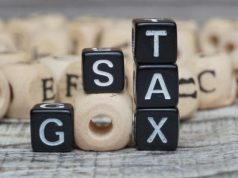 Many were unable to file their return in the GSTR-3B form within the due date for the months of July, August and September. “The late fee was waived in all such cases,” Adhia said. It has been decided that where this late fee was paid, it would be re-credited to their electronic cash ledger, enabling them to use that amount for discharge of future tax liabilities. For subsequent months (October onwards), the amount of late fee payable by an entity whose tax liability for that month was nil will be cut to Rs 20 a day from the current Rs 200 a day; for others, cut to Rs 50 a day. Export of services to Nepal and Bhutan have already been exempted from GST. The Council decided such exporters will also be eligible for claiming input tax credit on the goods or services used for effecting such export. And, service providers using an e-commerce mode will also be eligible for GST exemption, if their annual turnover is up to Rs 20 lakh (Rs 10 lakh in hill and northeast states). The Council also eased the compliance burden on foreign diplomatic missions and United Nations organisations. For these, a centralised Unique Identity Number will be issued by the Centre and all compliance for such agencies will be done by the government. Archis Gupta, chief executive of consultants ClearTax, said the impact on compliance would take more time to reflect with the filing dates being pushed out.